2015 saw the launch for the project Strongher.cc which you might have seen across social networking, making itself known across the world. 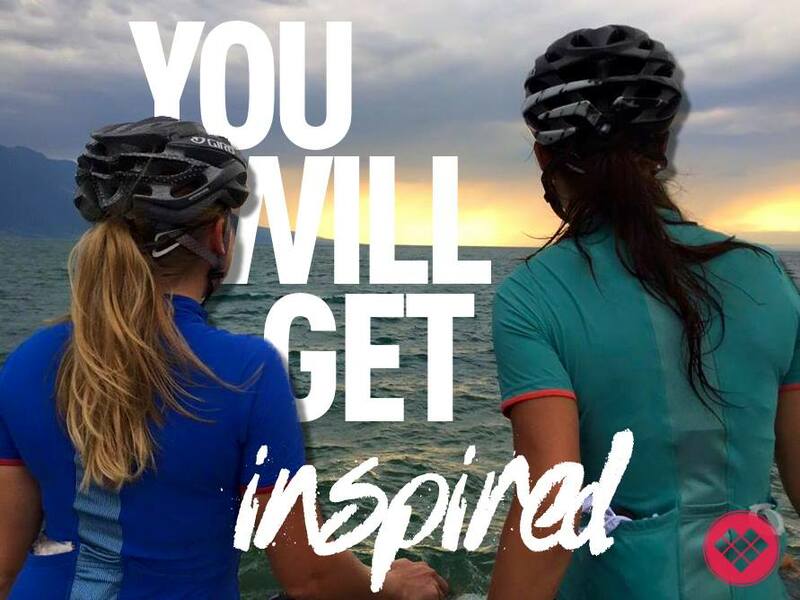 Strongher is an initiative to promote women’s cycling, founded by Marit Huisman and Marianne Vos, who have since created a global network of ambassadors. 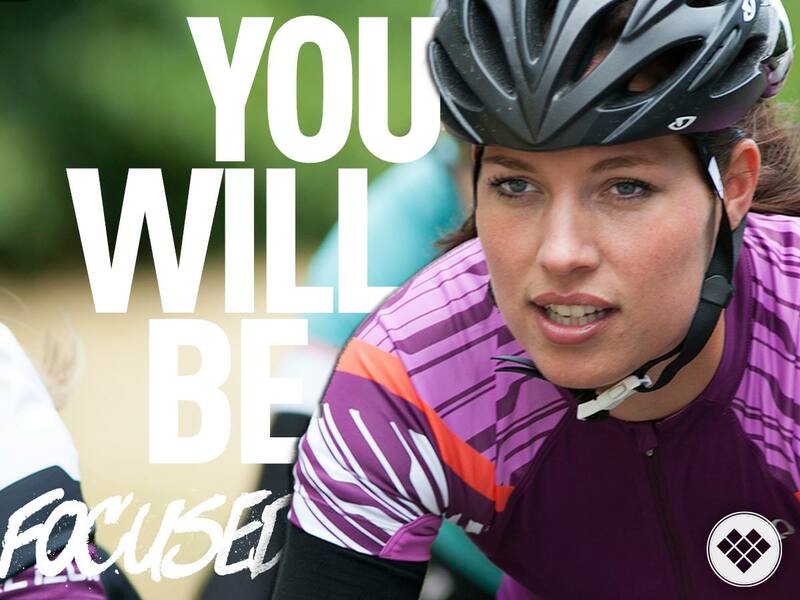 Their aim is to promote the vast benefits of cycling to more women to increase participation. After all, there is no reason why cycling should be a male dominated sport. Strongher’s network of ambassadors is impressive, ranging from keen leisure cyclists to some of the best pro cyclists in the world. I speak more to Marit Huisman about the project, keen to know more about her background and Strongher itself. The vibe is strong with the project, Marianne Vos is already very well known as a role model for women’s cycling. I recall at this year’s Women’s Tour of Britain hearing that although injured for the season that she would be riding to follow the race and had asked if anyone wanted to join her. 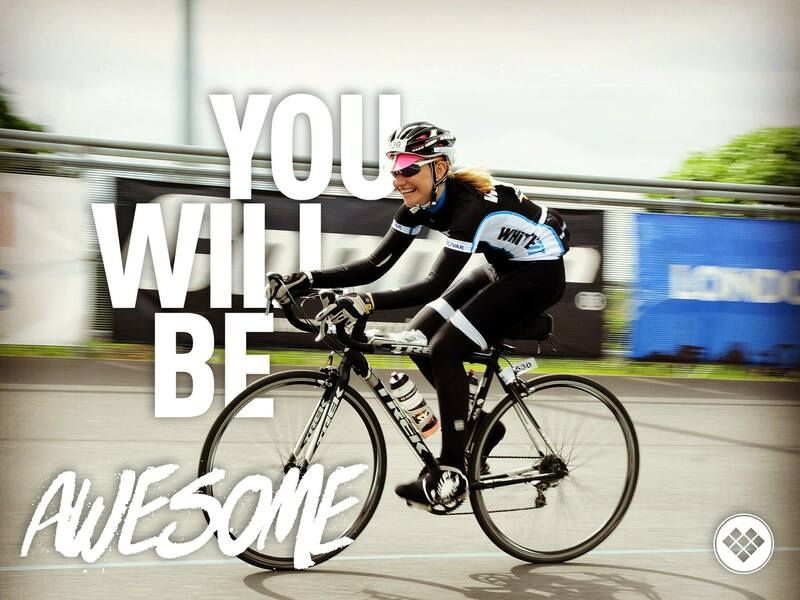 Riders were reassured that Marianne would be riding at a steady pace and was looking forward to meeting local riders, and I think that the whole concept of female riders inspiring one another to take part and have a go is one of the major successful factors of Strongher. Strongher are hosting rides across the world throughout December for Christmas which gives you the chance to get involved. In collaboration with Stongher, Love Velo are holding a December ride which will take place on 12th December in Leicestershire. You can find full details on the Facebook event page. I'm interested to see how this campaign will grow. It seems like their website is fleshing out nicely and I can see the rides pulling in huge interest from women who might not have considered racing before. I hope the organizers are able to harness and maintain this initial surge of enthusiasm (or reach out to those of us in their public who would be happy to help!). Hi Lindsay - I agree with you on the above! Its quite a clever campaign in the way they have recruited ambassadors across the world to help spread the message. Time will tell!